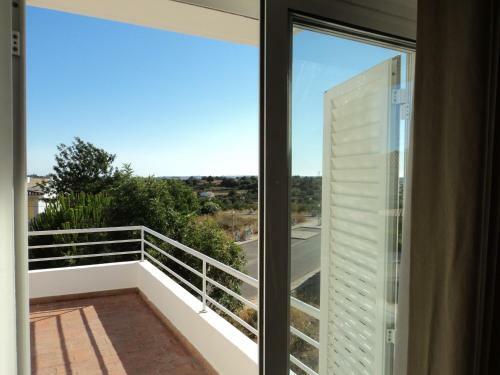 Featuring a large balcony with barbecue facilities, the Terraço e Mar apartment is a 10-minute walk from Alvor Beach. This 1-bedroom apartment is located within a complex with an outdoor pool and tennis court. 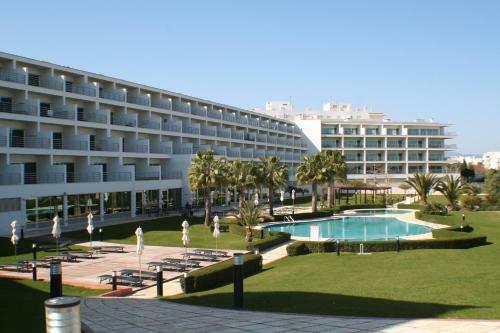 Featuring free WiFi and a sun terrace, Easy4Stay offers pet-friendly accommodation in Portimão, 400 metres from Portimao Arena - Parque de Feiras e Exposições. You will find a coffee machine and a kettle in the room. Located 650 metres from Praia Do Vau beach, the Estrela offers apartments with balconies around a landscaped pool garden. It features a SPA, tennis courts and Alto Golf Course is only steps away. Located in Portimão in the Algarve Region, this holiday home features a garden with a barbecue. The property is 2.7 km from Praia do Alemão and boasts views of the garden. Free WiFi is available throughout the property. 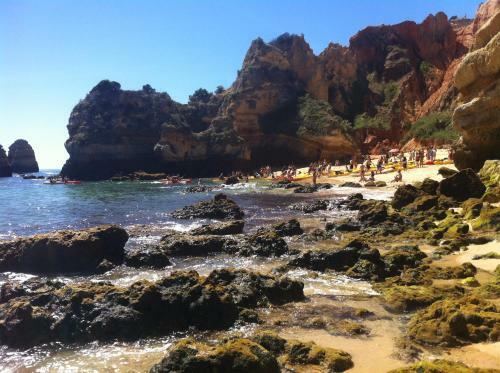 Praia da Rocha MS Apartments is primely located in the Algarve, just 400 metres from renowned Rocha beach. The complex where the apartment is inserted includes swimming pools, hot tub, fitness centre and a garden.